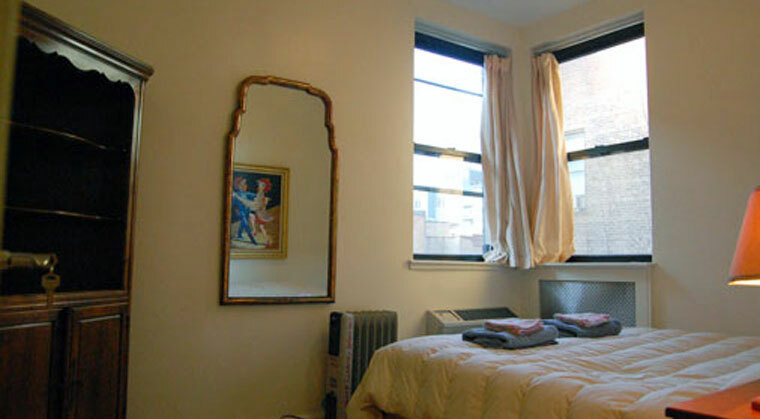 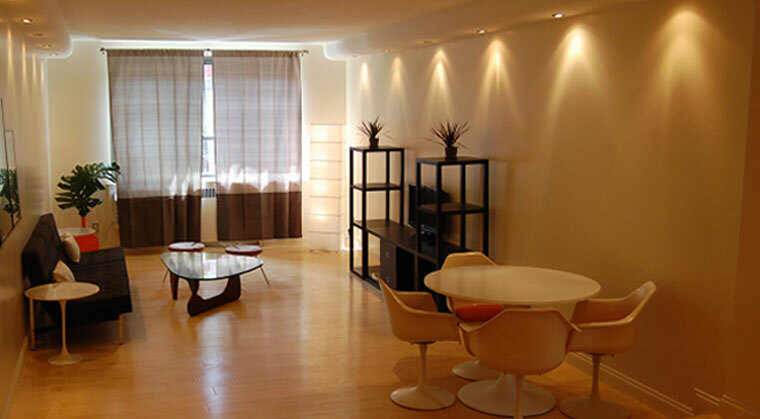 Chelsmore Apartments, a New York based property management company, offers furnished & unfurnished apartment rentals in New York City. 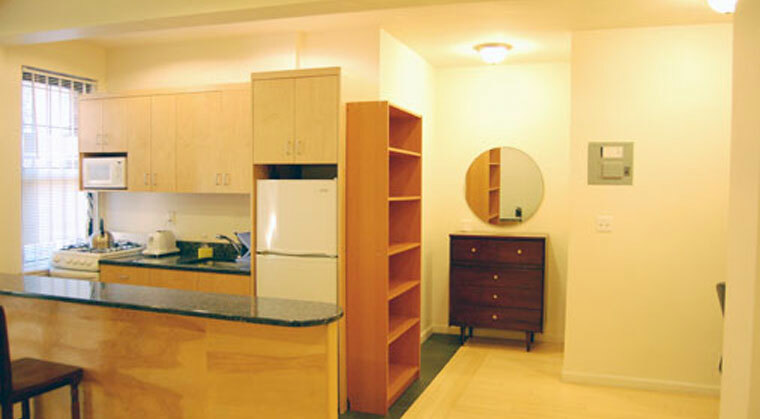 Superbly located in downtown Manhattan close to public transportation and all conveniences, our apartments offer the ideal solution for corporate housing, visiting academics, and traveling professionals on extended stays in New York City. 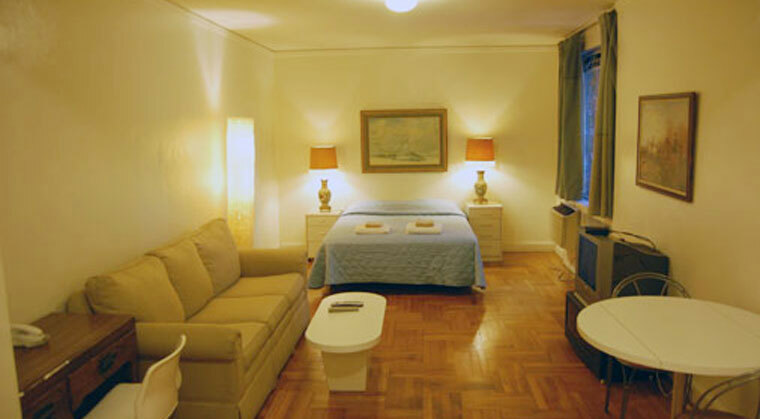 Family owned and operated since 1953, we pride ourselves in offering quality accommodations and service at an affordable price. 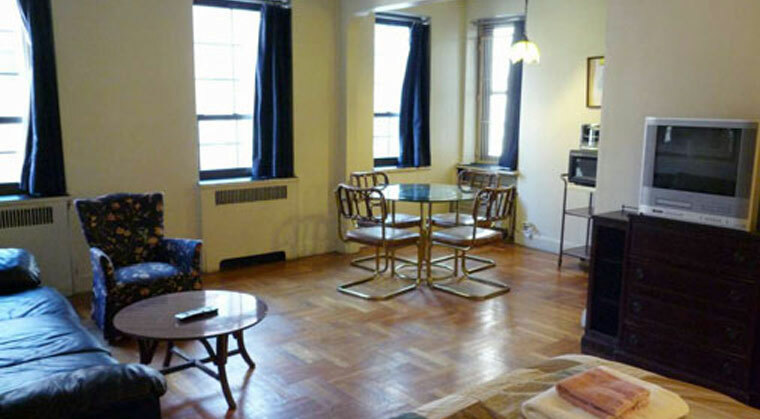 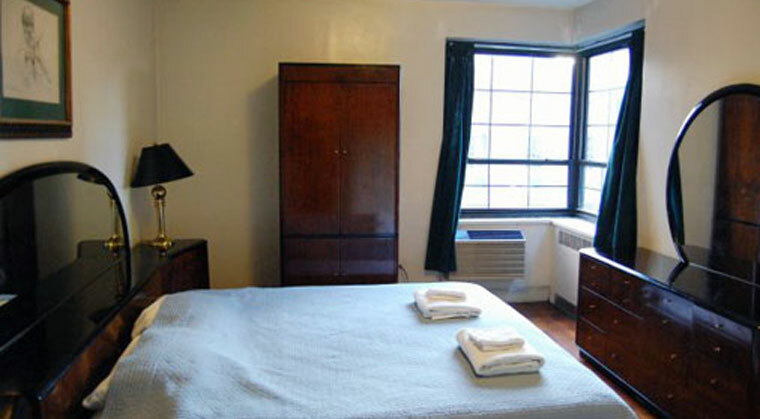 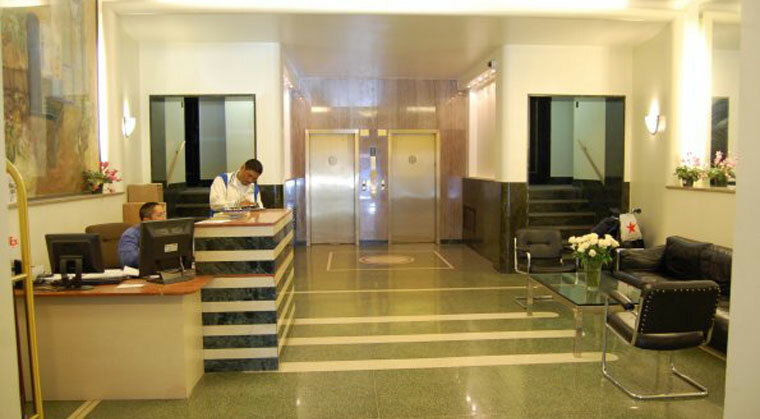 With a minimum stay of one month, Chelsmore Apartments is an ideal home base for your stay in New York City. 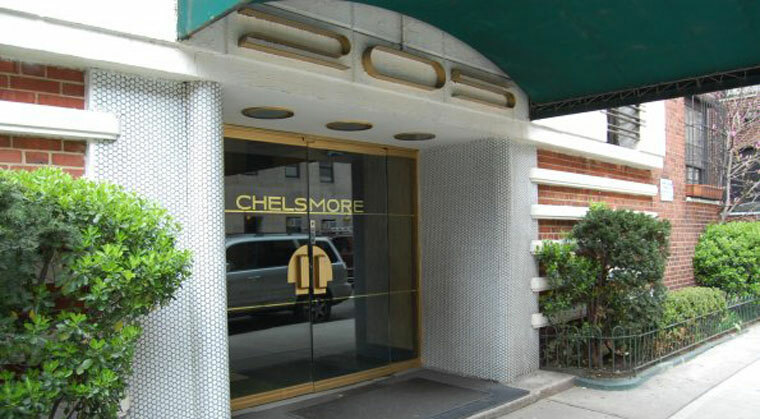 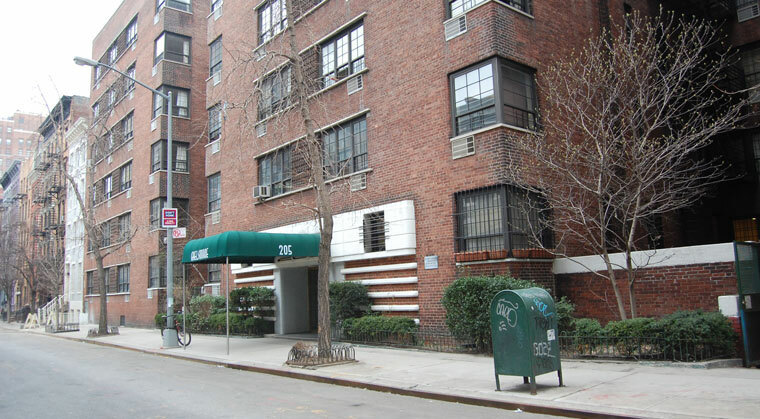 Chelsmore also owns and operate additional properties in New York City and has options for every budget.